Timers are one of those nifty products that you almost never think about, but can save you time and money! Have you ever thought, “Wouldn’t it be nice if this appliance automatically turned on/off at X time?” Or, “I wish I could come home to my lights already on, but I don’t want to waste electricity by leaving them on all day!” In the timer edition of our Q&A series, we’re going to answer all your timer-related questions so you can confidently choose the right timer to make your life easier. Are you looking for a unique way to use your string lights? 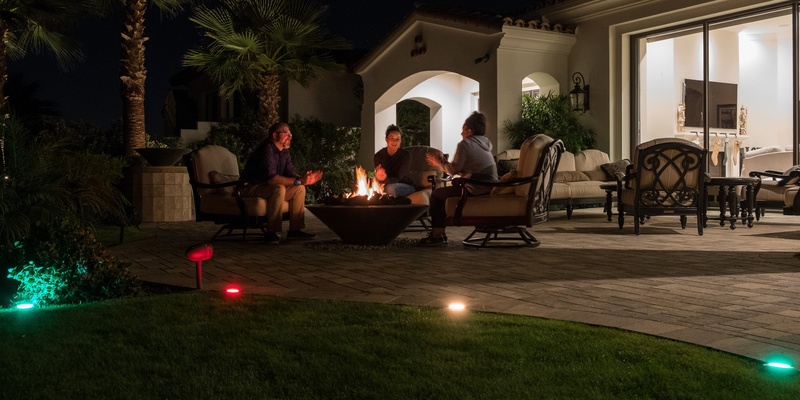 There are way more uses for café lights than the traditional outdoor/patio application. They can be used for indoor lighting, as a chandelier, and even as a headboard! The versatility, durability and color changing aspect of these lights allow for unlimited uses - let your creative energy take the reins! 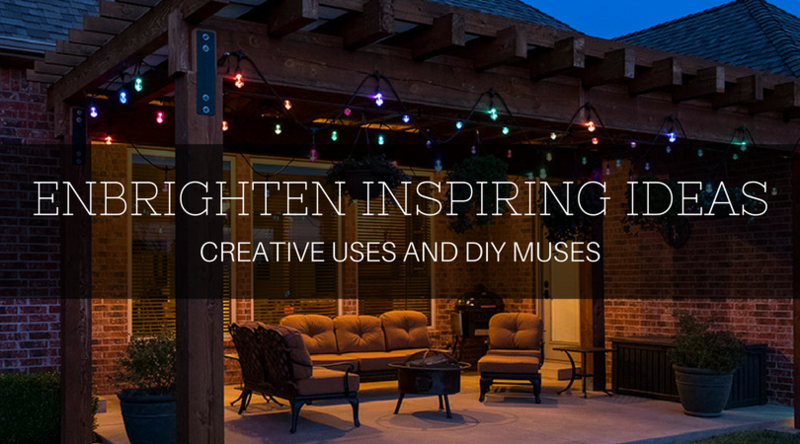 We recently partnered with some incredibly talented bloggers to help inspire you with creative ideas and clever ways to hang Enbrighten Seasons Color Changing Cafe Lights — from creative indoor decor ideas, to outdoor entertaining tips and more! Get inspired with these DIY projects and be sure to share your own cafe lights inspiring ideas with us too on Facebook, Twitter and Instagram! 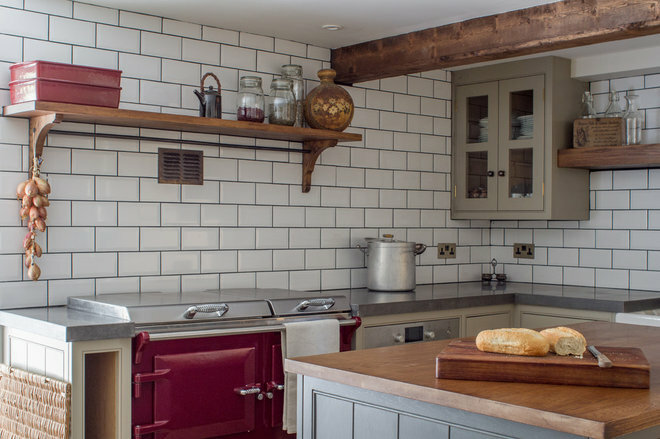 Check out these ideas from our friends at Houzz to help you refresh the kitchen space without splurging on a whole new kitchen. Investing in a new kitchen can be costly and involves an awful lot of upheaval. Instead of embarking on a huge project, consider these snappy ideas and indulge in a little low-stress kitchen refreshment. Some people can’t relax and enjoy themselves while on vacation because they're too worried about their house. This isn't necessarily a bad thing, you should always make sure your house is completely secure when you leave for a vacation. However, once you’ve made it to your final destination, that's the time to leave your worries behind and enjoy yourself! 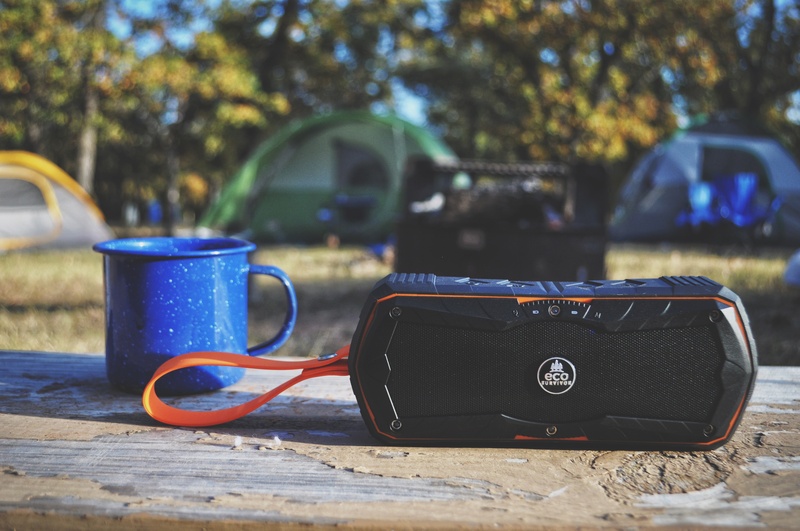 Whether your trip is a simple weekend getaway to the lake or a month-long tour of Europe, take these additional precautions so you can enjoy vacation and not worry about your house while your away.